I like initial d,countach and wangan midnight. Ages ago some one told me there is an f1 style one, but as of yet can't find it online please help thx. There are always the F1 intros... but I seem to remember it was you who told me about them so... dunno. There is an manga and anime. 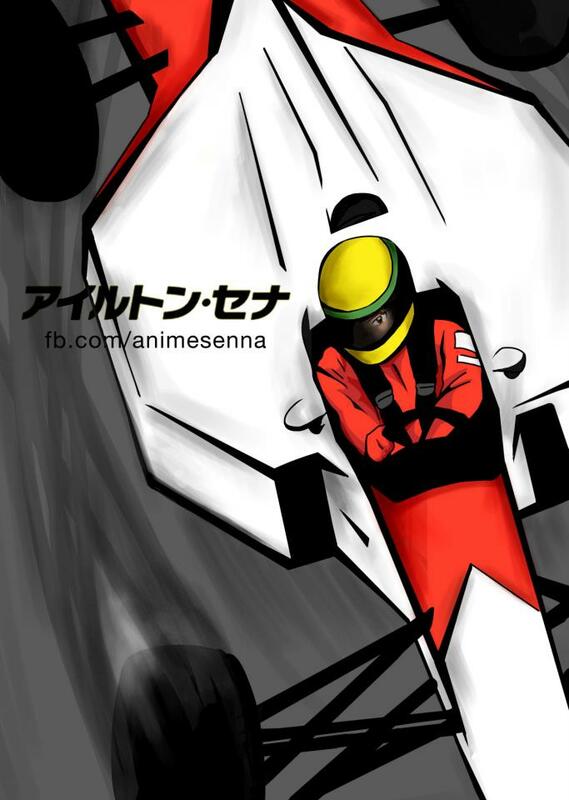 Well, i only read some of the manga and watched the anime..... seems like the manga has some real f1 teams in it, I'm not sure. The anime changes real brand names due to licensing i guess. Good luck trying to find all the chapters in english online. Probably not what you're looking for, but for some bizarre reason Adam Parr's recent memoir of his time in F1 takes the form of a comic. Yeah just tried to find it on the manga site I use and there only got like 11 chapters and was last updated in like 2010 do u know any where else to find them from. Second on Capeta. I read the manga and it is actually pretty damn good. Everything seemed to be down to earth and realistic. Great art, I can recognise pretty much all the people. It always amazed me how people do that.